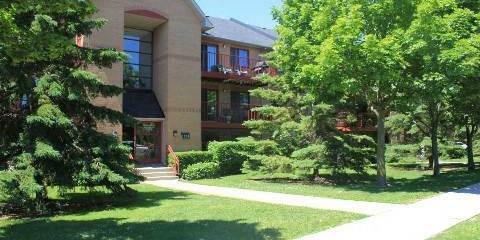 Pilgrims Way Village condominiums are located at 1476 - 1514 Pilgrim Way in Oakville. There are four 3 storey high buildings in ths complex. The buildings were constructed in the 90s. There are two and three bedroom suites in these condominiums. Suites are approximately 1,000 sq.ft in size. Condo fees include: common element maintenance and insurance and water. Gas and hydro are extra. These condominiums are located close to Scott Neighbourhood Park West.